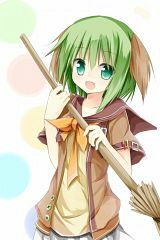 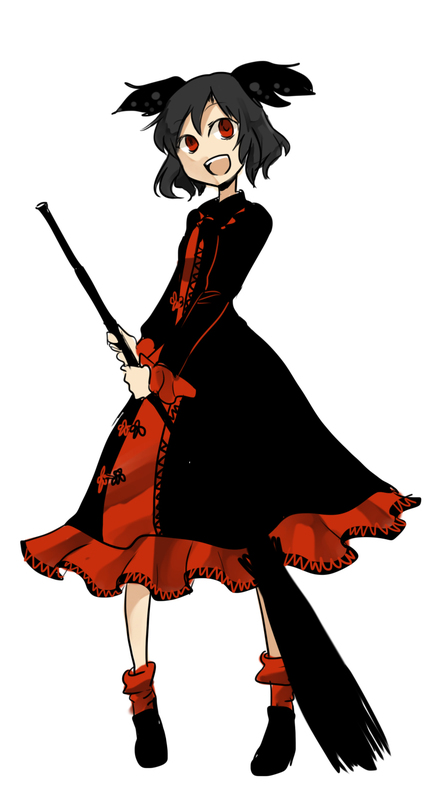 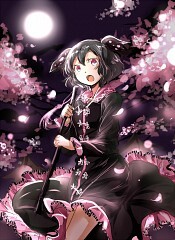 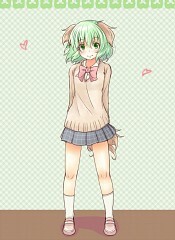 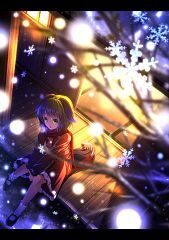 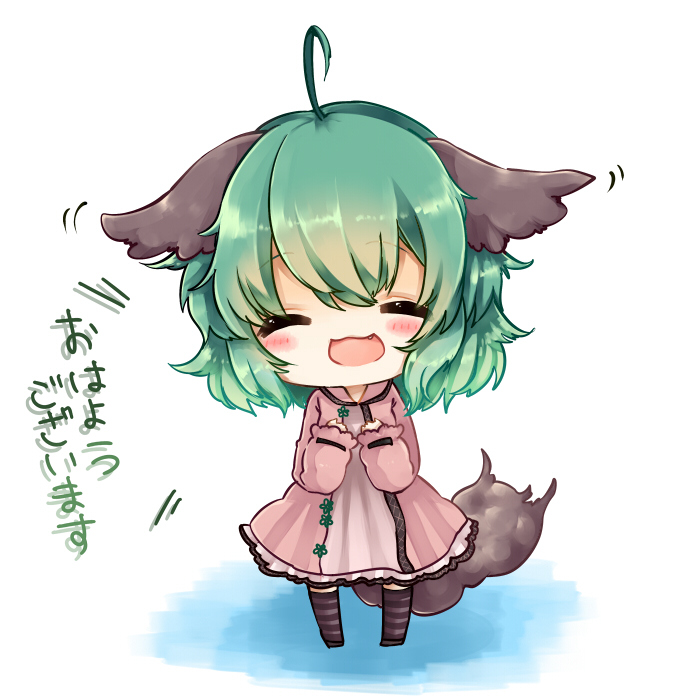 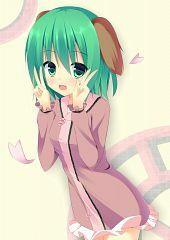 264 anime images in gallery. 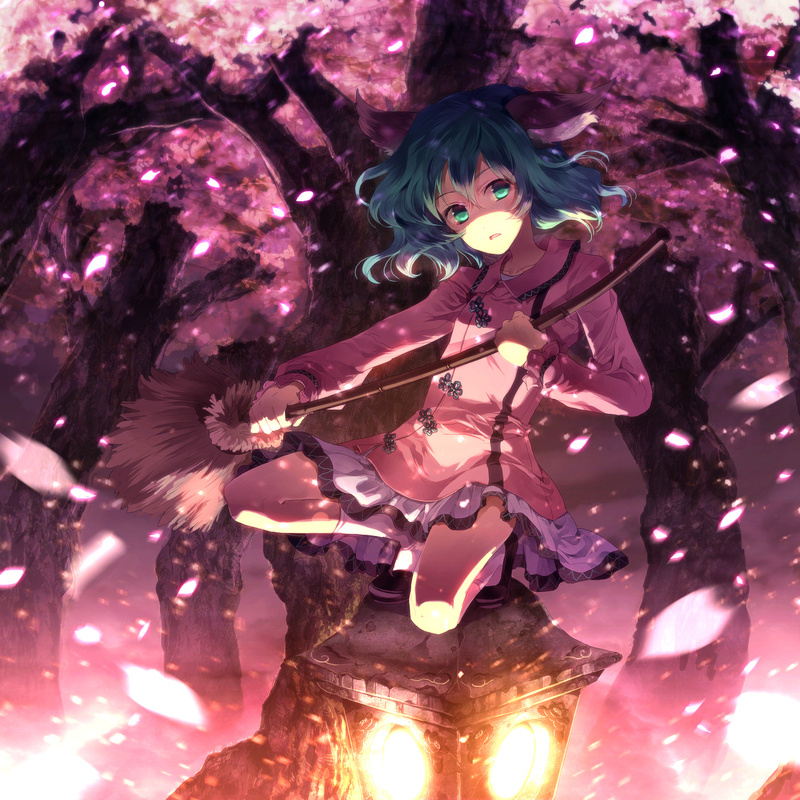 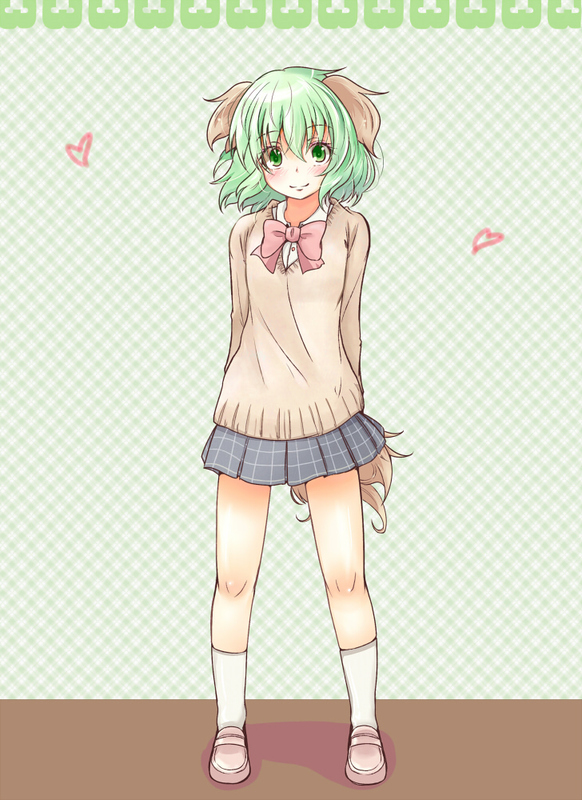 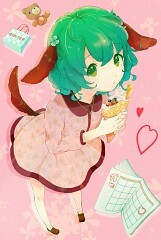 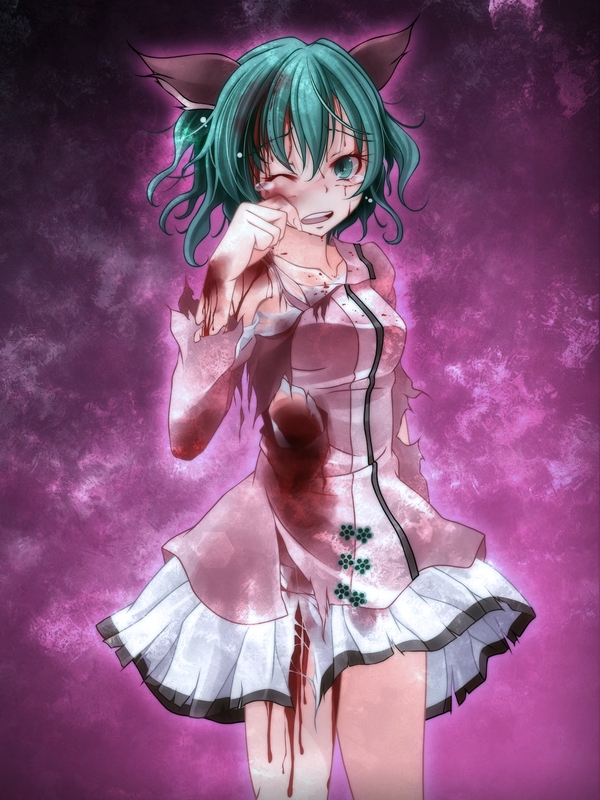 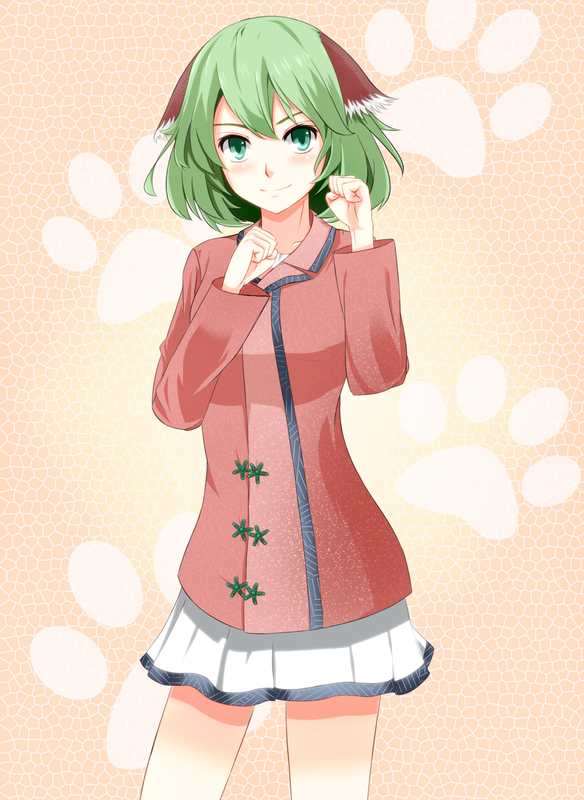 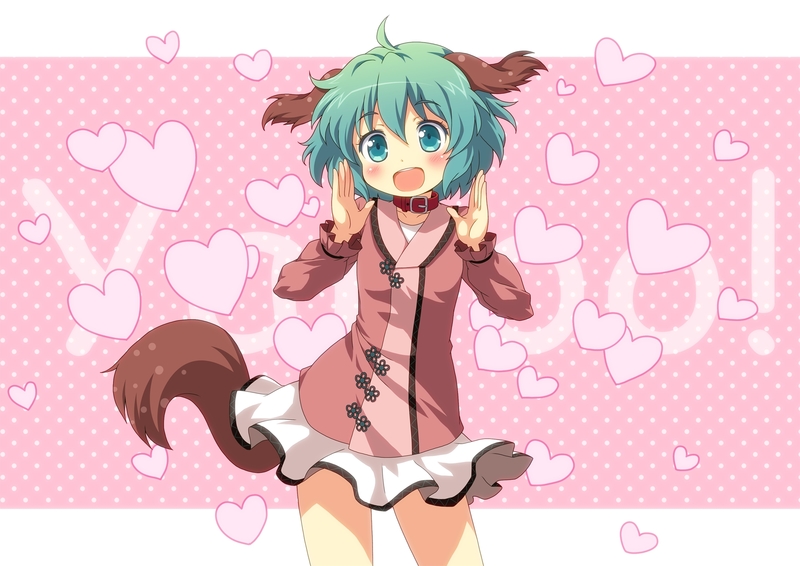 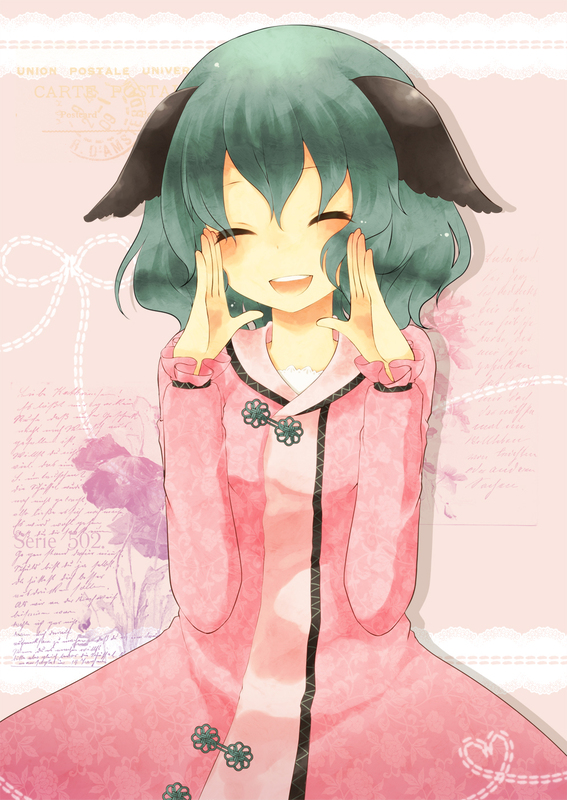 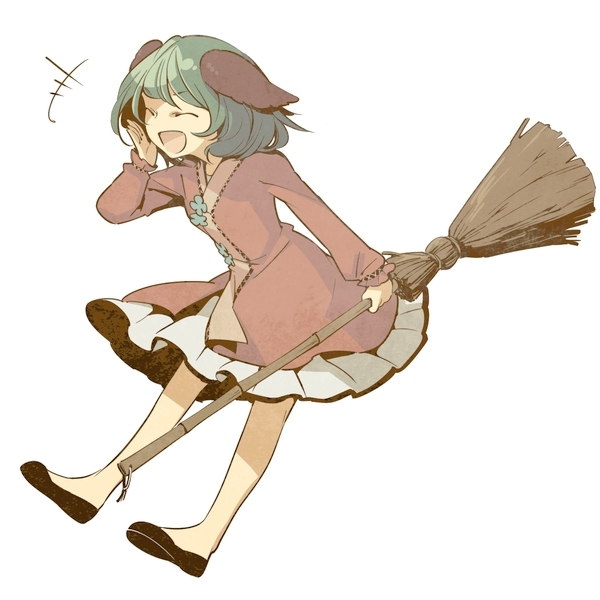 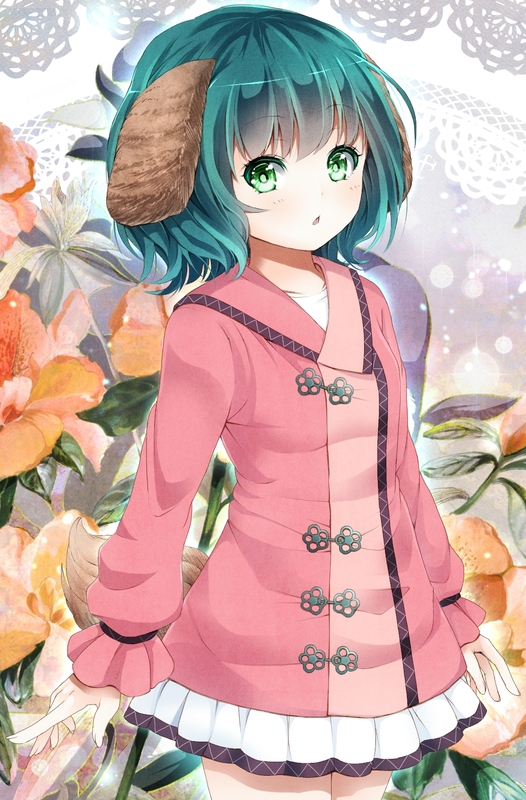 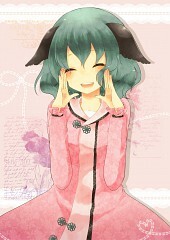 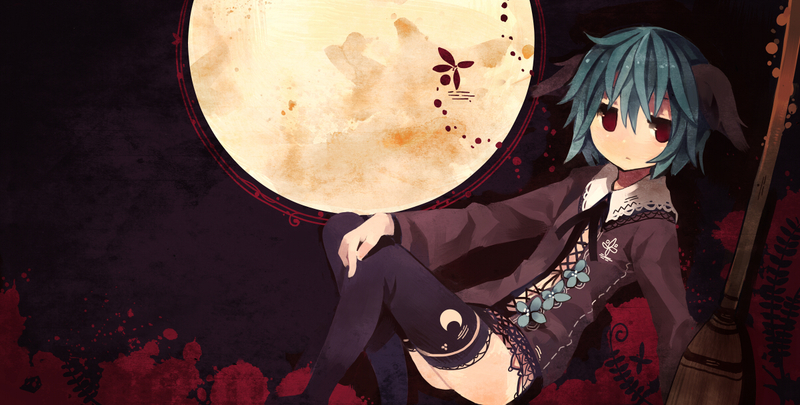 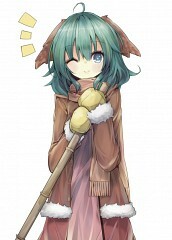 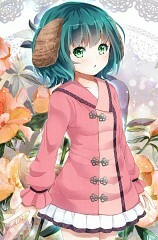 Tagged under Touhou, Ten Desires and Kyouko. The "Echoing Sutra Chant". 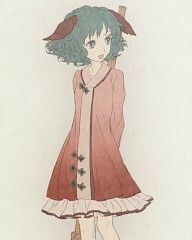 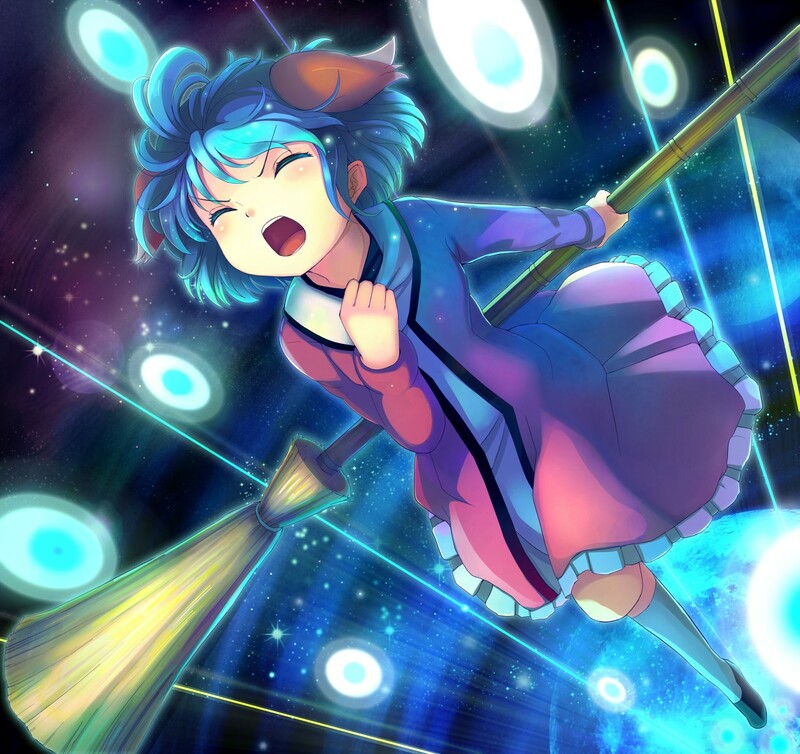 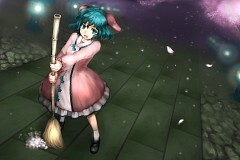 Stage 2 boss of Touhou's "Ten Desires". 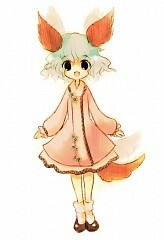 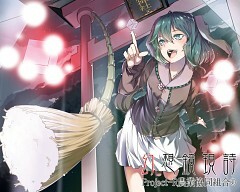 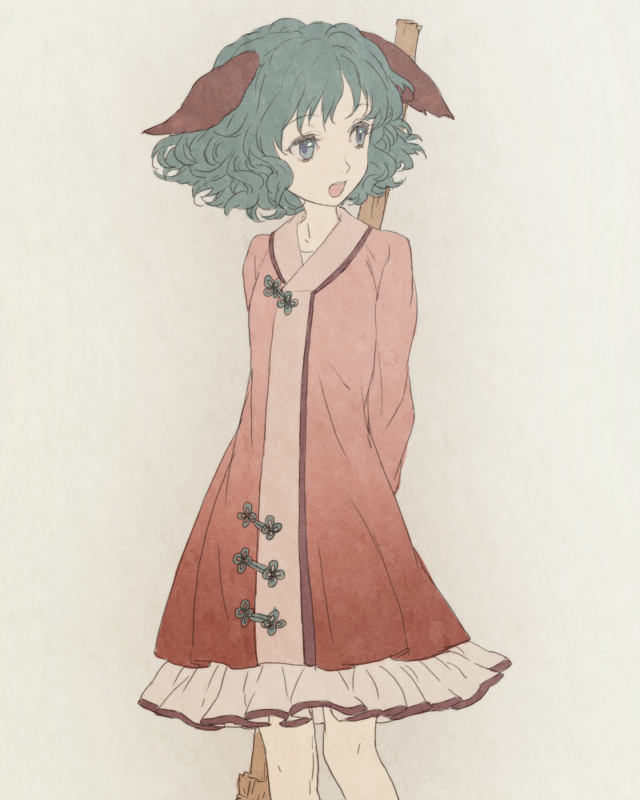 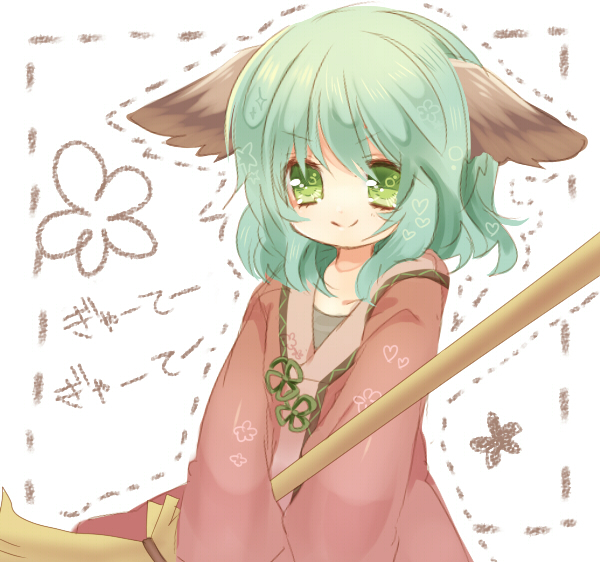 A loud, enthusiastic youkai, she is a yamabiko who embodies mountain echoes and has the ability to reflect sound waves. 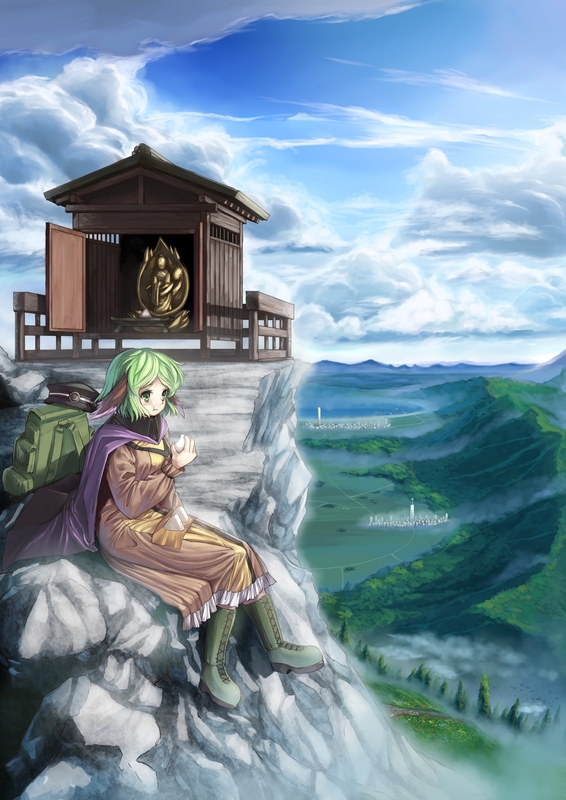 Because mountain echoes are no longer considered strange, she decided to enter Byakuren's Myouren Temple and adopt Buddhism. Pictured with a broom, cleaning the grounds and reciting sutras daily are among her duties.